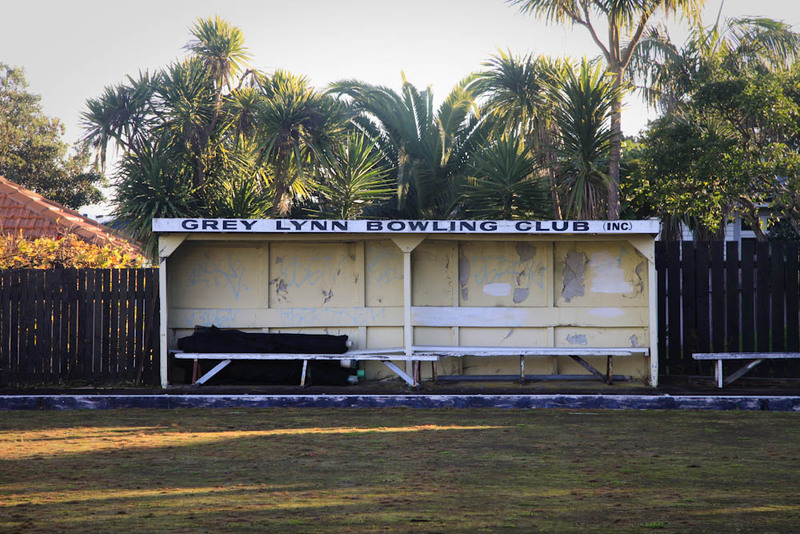 The Grey Lynn Bowling Club is the most decrepit bowling club I have ever seen. It's tucked away in a weird little hidden pocket of Grey Lynn, behind the depressing dairy. 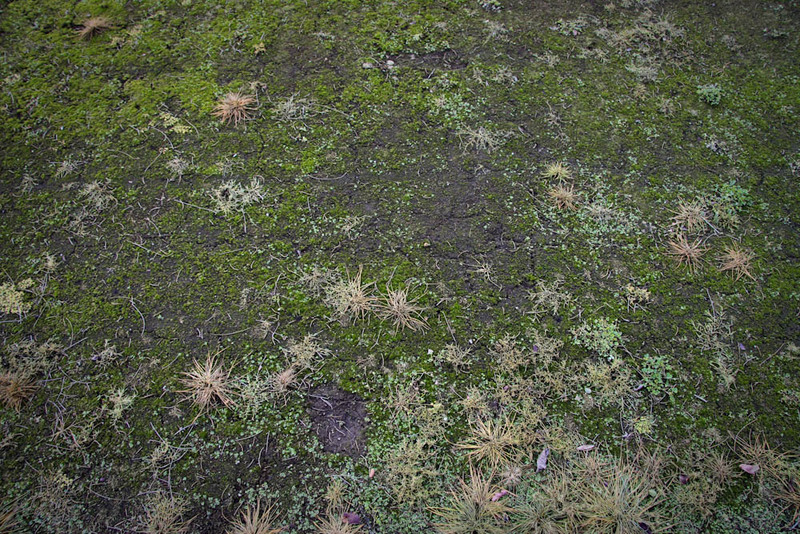 Wonderful, I'm enjoying the decrepit and depressing. There's too darn much prettiness in blog land. Wow, I walk past the depressing dairy all the time and I have never noticed the bowling club, will have to check it out! 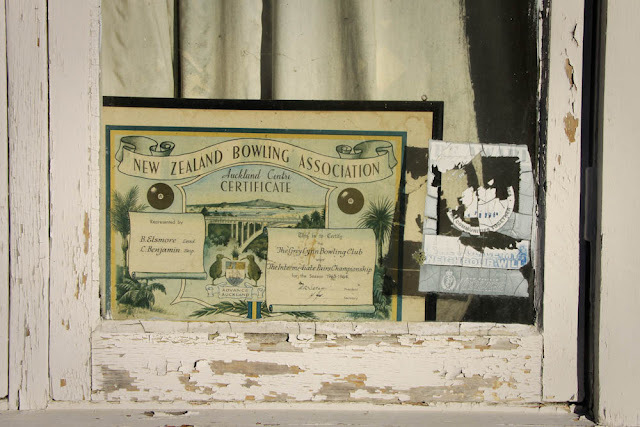 I love the photo of the bowling certificate.